We discovered the THRDEYEVSN collective/netlabel/club from Helsinki, Finland last year when the THRDEYEVSN 4.0 compilation was released, collecting about twenty tracks from Finnish producers. The track selection was actually the fourth episode of a series of various artists release which started back in 2015 with the ‘1.0’ record. 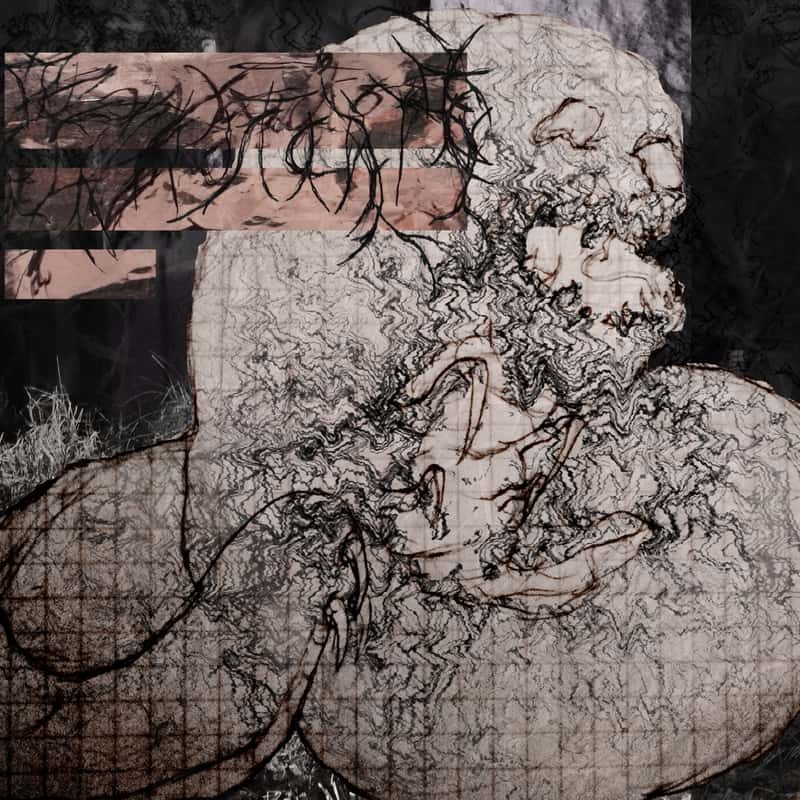 The common aspects that the outings on THRDEYEVSN share are a fondness of industrial, saturated sounds, a healthy glass shattering sampling frenzy and strong visual component – just take a look at the Bandcamp link – that draws inspiration from post-Internet aesthetic bringing it to pretty intense and distorted levels. Comastasis aka Markus is a producer and DJ which is actively involved with the THRDEYEVSN collective and appeared on the 3.0, 4.0 and 5.0 comps, the last one featuring a remarkable tagline NO BORDERS NO TERRITORIES (better repeat it once more), with three amazing tracks which struck with us for their incessant flow of stimuli and bursting violence. Markus also appeared on the Hyperboloid / Eco Futurism Corporation massive collaboration which brought on the Internet 27 different eco-utopic remixes of Orchid by Tropical Interface. We’re very much glad to present you GUESTMIX#49 by Comastasis himself, spanning 45 minutes and putting together artists such as Deeven, Lil Internet, Osheyack, oxhy, x/o and Réelle (may them rest in peace). Push the button! Follow Comastasis on Soundcloud and Facebook.